"As the official Opposition in the Parliament of Saint Lucia, we have a responsibility to the people of Saint Lucia to inform and do all we can to stem the rapid loss of the good governance image of our country. And that responsibility we take very seriously. The actions of this UWP Government continues to generate a stifling stench of corruption and it requires that the citizens of our country become more and more vigilant in monitoring the bold flaunting of the laws of the country that have become the part of the normal operations of the Administration. Recently, a letter has been circulating around social media that should be of serious concern to all caring Saint Lucians. 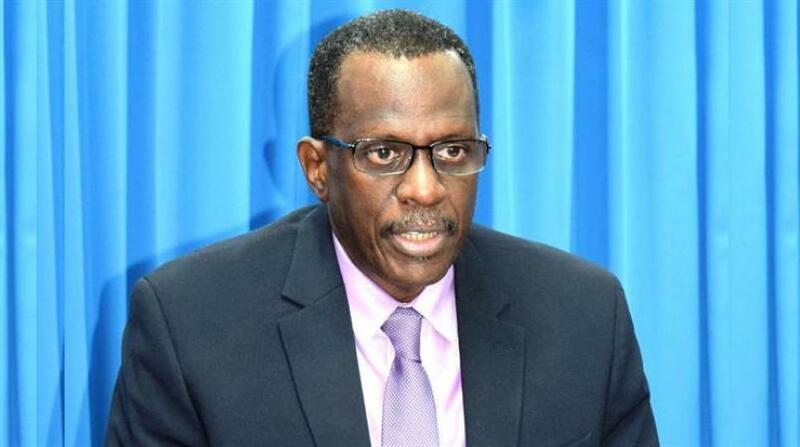 The alleged official letter addressed to “Whom It May Concern” from the Ministry of Economic Affairs signed by Minister, Guy Joseph, dated 12th November 2018, is committing the government of St Lucia to repaying a loan of US$62million or EC$167.4million at 3.5% over a fifteen-year (15-year) period for two projects: a street lighting project that had already been financed by the Caribbean Development Bank and the St Jude Hospital Project. Further, the letter states that the Government “has agreed to enter into a contractual relationship with PAJOAH’s Limited”, a little known company to undertake the said projects. 1. 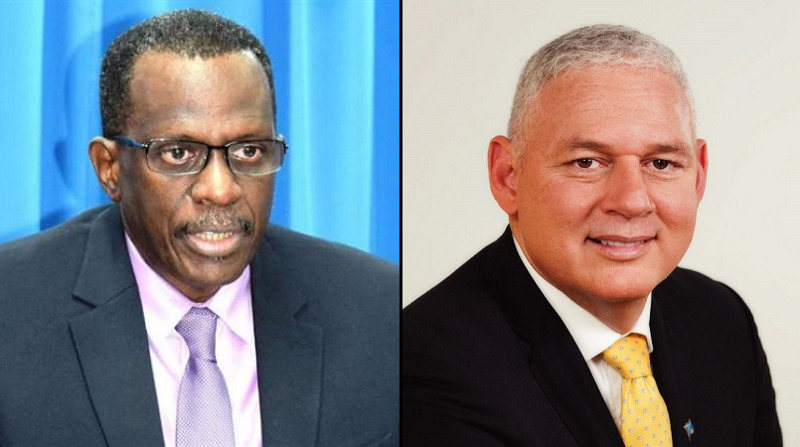 Minister Guy Joseph is not the Minister of Finance and is in no position to commit the government of Saint Lucia to any financial obligations except if he has been directed by the Minister of Finance and Prime Minister to do so. Moreover, such financial obligations should have received parliamentary approval. 2. PAJOAH’s Limited has no history or known capacity to undertake work of the nature referred to in the letter. 3. According to the letter the projects worth EC$167.4 M were awarded by direct award. There has been no bidding process. A preferred option to ensure the government and people of Saint Lucia get the best value for money. A bidding process would ensure that the country would receive the most competitive option. 4. All direct awards are signed by the Prime Minister. It begs the question was the Prime Minister aware that such a commitment was being made or did he approve of the commitment. 5. The letter is addressed to any institution willing to lend the said sum, which includes undesirable sources that potentially can bring the Government of St Lucia into disrepute. 6. Communication (responses) to the subject were to be addressed to Hon Guy Joseph and not the Permanent Secretary which is the usual practice. In the light of the foregoing, we call on the Prime Minister and Minister of Finance, Allen Chastanet, to make a public statement about the authenticity of this letter, and if the letter is indeed authentic, that he takes disciplinary action against Minister Guy Joseph. 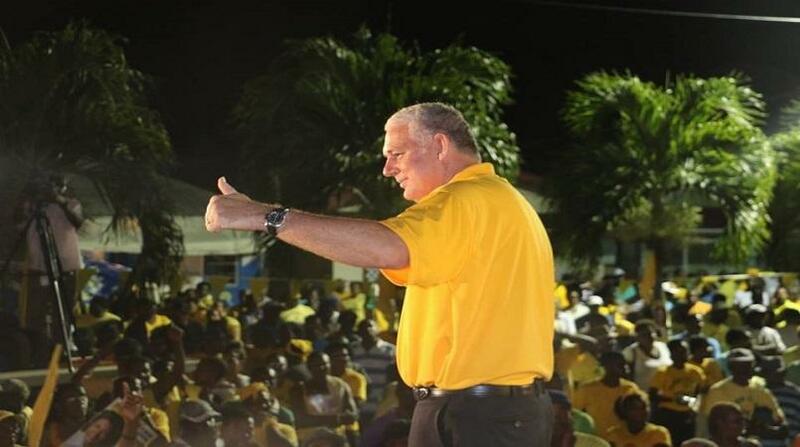 If the Prime Minister fails to respond accordingly, within the next seven days, the official Opposition will be left with no choice but to comment that Prime Minister Allen Chastanet is not in control of his government and their questionable actions. 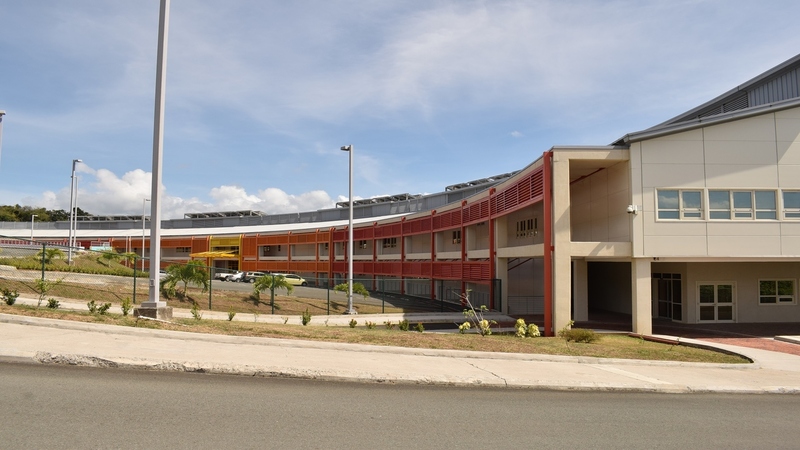 Saint Lucia government’s ability to borrow money from traditional financial institutions is based on its ability to repay, and its respect for the rule of law. Respect for the rule of law is manifested in government’s observance of rules, laws and conventions in the execution of its duties. This is the latest in an increasing number of irregular and questionable financial arrangements between agents of government and private individuals and companies that continue to sully the image of the country. The concerted efforts by this government to feed its friends, family and foreigners at the expense of the taxpayers of this country must be confronted by an equally determined citizenry to bring it to a halt. Saint Lucians must wake up and smell the coffee."